If you love a good party, you’re in the right place! 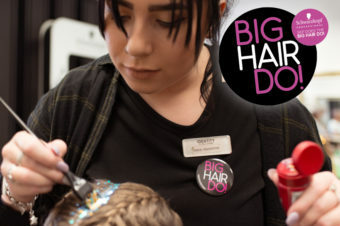 Come Wednesday 26 September, tonnes of incredible salons up and down the land will be throwing open their doors and getting the hair party started, that’s right, the #BigHairDo is back for the fourth year and it’s bigger and better than ever! 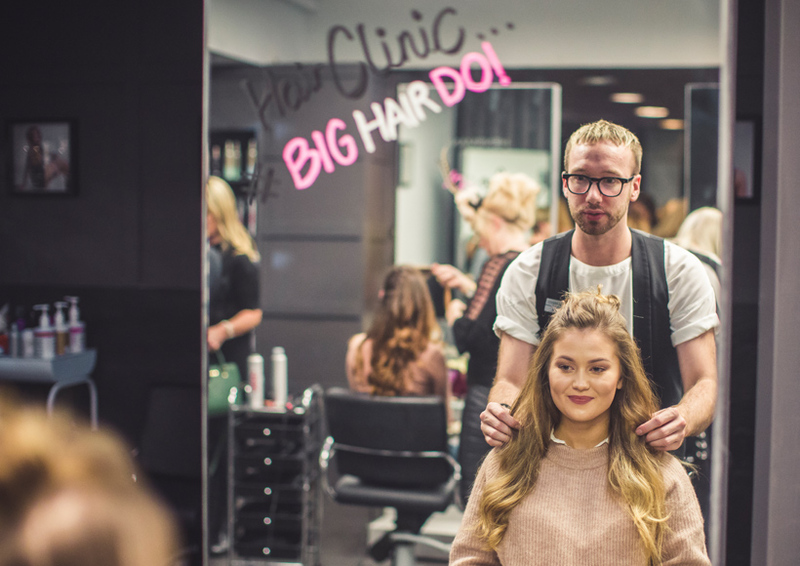 Sponsored by killer hair brands KMS, Redken and TIGI, it’s the ultimate night out… AND IT’S FREE! 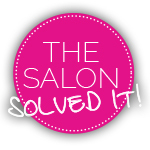 You can expect styling tips from expert hairstylists, treats aplenty and some well-deserved R&R. 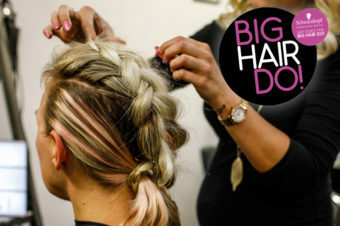 We’ve seen it all – blow-dry bootcamps, quick colour makeovers and braid bars coupled with cupcakes, cocktails and even capsule clothes collections, so you can pair your new ‘do with an outfit or two. 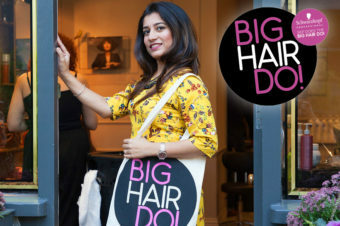 You’ll also leave armed with a swag bag of goodies…WINNING! Oh and last year, we also trended on Twitter. #JustSaying. For a taste of what’s to come, check out all the fun from last year on Facebook.